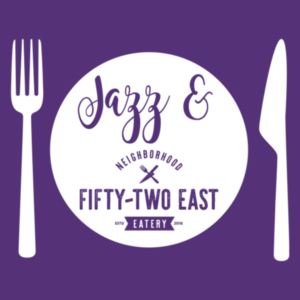 Jazz & 52 East: Beginning Level and Up! Come join us for a fun filled and tasty workshop! Dancers from Beginning Jazz to Jazz 4/5 will learn fun jazz moves and finish off the night with food catered by Santee's very own 52 East! Dancers will be separated into different rooms by level. 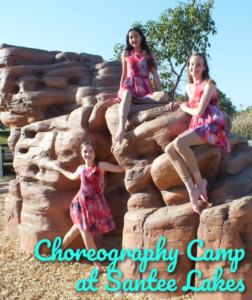 Cost: All Dance & Dinner events are $49, or buy three get the fourth half off! Ballet & Chick-fil-a: Beginning Level and Up! Come join us for a fun filled and tasty workshop! 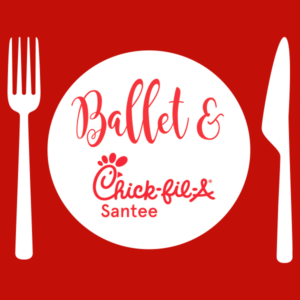 Dancers from Beginning Ballet to Ballet 4/5 will learn beautiful ballet moves and finish off the night with food catered by Chick-fil-a! Dancers will be separated into different rooms by level. Cost: All Dance & Dinner events are $49, or buy three get the fourth half off! Beginning Level Dancers & Up! Guest Teachers will be announced soon! Save the Date! 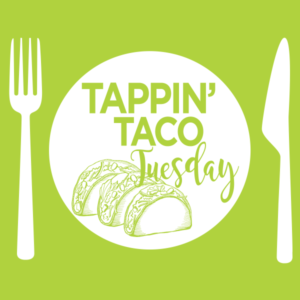 Tappin’ Taco Tuesday: Beginning Level and Up! Come join us for a fun filled and tasty workshop! Dancers from Beginning Tap to Tap 3/4 will learn groovy tap moves and finish off the night with a delicious taco bar! Dancers will be separated into different rooms by level. 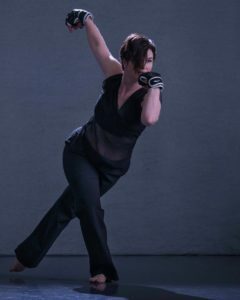 Cost: All Dance & Dinner events are $49, or buy three get the fourth half off! 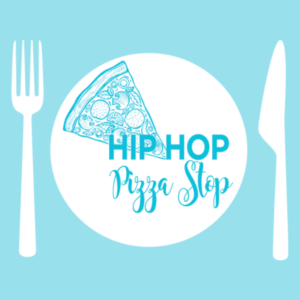 Hip Hop & Pizza Stop: Beginning Level and Up! Come join us for a fun-filled and tasty workshop! Dancers from Beginning to Level 3 will learn awesome hip hop moves and finish off the night with delicious pizza! Dancers will be separated into different rooms by level. Cost: All Dance & Dinner events are $49, or buy three get the fourth half off!